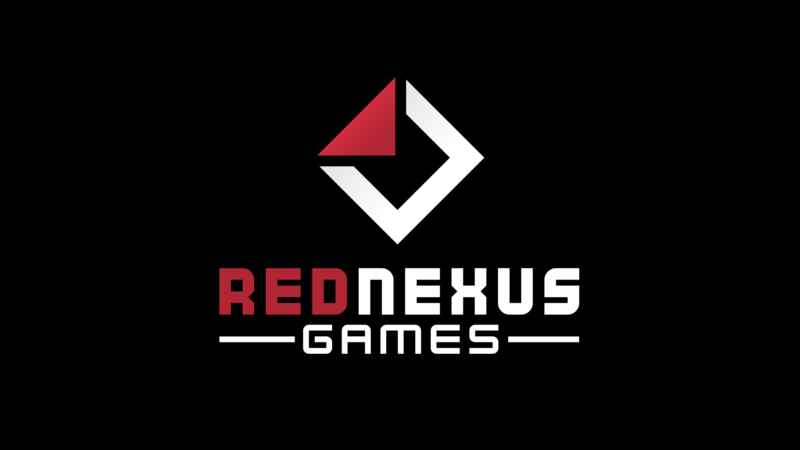 Red Nexus Games is a Canadian game studio that develops and publishes indie games that we'd love to play, with a focus on local-multiplayer games. Red Nexus Games was originally founded in the summer of 2015 by Dylan Gedig to release his local-multiplayer game The Shipwreck League. Starting a business while finishing a computer science degree proved to leave little time to actually work on the game, so Dylan teamed up with Brandon Duncan to bring Brandon's existing game, Friday Night Bullet Arena, to a commercial release. Red Nexus released Friday Night Bullet Arena for Windows on Steam, itch.io, and Humble on September 30th, 2016. Dylan is a computer science graduate from the University of Victoria and is the original founder of Red Nexus Games. He previously worked as an intern and later as a contract programmer at Codename Entertainment, including acting as a junior designer and programmer on their hit game Crusaders of the Lost Idols. He is the grateful recipient of the Inaugural Tectoria Video Game Industry Award for Developers, the 2015 Global Game Jam GDC Scholarship, and the 2015 IGDA E3 Scholarship. More info, including a full portfolio, can be found at dylangedig.com. Brandon is an extremely talented designer and gameplay programmer with over 300 game prototypes, over a dozen Ludum Dare entries, and a handful of games on itch.io. He is a one-man gamedev machine and is currently handling the design, gameplay programming, AND the art of Friday Night Bullet Arena. Niko Lunny: Niko produced the extremely catchy soundtrack of Friday Night Bullet Arena. Niko has a way with beats that most mortal men can only dream of. © 2016 Red Nexus Games Inc.